Unquestionably, the legal compliances are obligatory for every business form. All legitimate business entities are supposed to some necessary statutory compliances as per the applicable business laws. One of these unavoidable obligations is the Annual Compliance, that every business entity has to undergo once in a year. What is meant by Annual compliance? 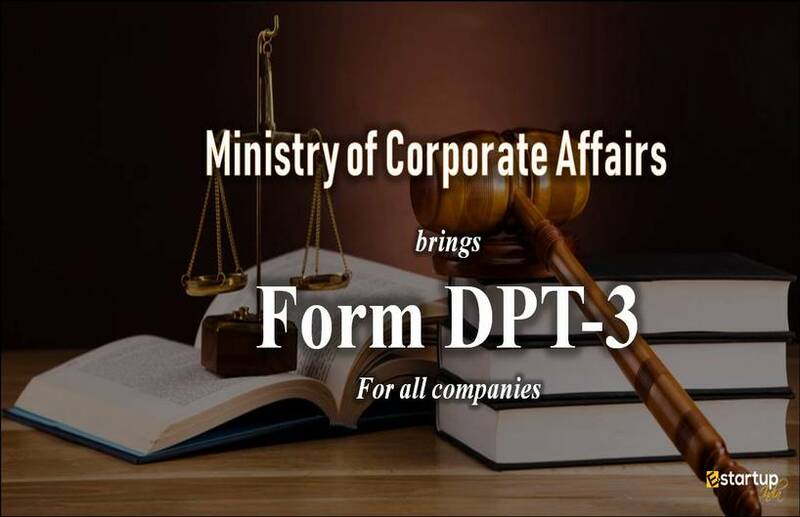 As per the Companies Act 2013, every company is a separate legal entity and is governed by certain regulations given under the Act. as per the corporate laws, all entities are supposed to perform certain legal formalities every year, which are collectively known as Annual compliance. What are the main components in Annual compliance? Maintenance of statutory register and minutes book. What are the different components of Annual compliance signify? The business entities are required to update and furnish all their books of accounts pertaining to their financial transactions for the purpose of the audit. These include all vouchers, legal deeds, registers, cash books and other testimonials related to the transactions of the company. Managing Director, Whole Time Director, Chief Financial Officer of the company may be punishable with imprisonment for a term which may extend to one year or with fine which shall not be less than INR 50,000/- to INR 5,00,000/- or both. Under the section 271A of Income Tax Act, Failure to maintain books of accounts and other documents or to retain them as required u/s 44AA attracts a penalty of INR 25,000 u/s 271A. So invest penalty amount in Accounting instead! Directors of Private Limited Company are supposed to furnish their financial statements pertaining to their financial position at the end of the fiscal year. 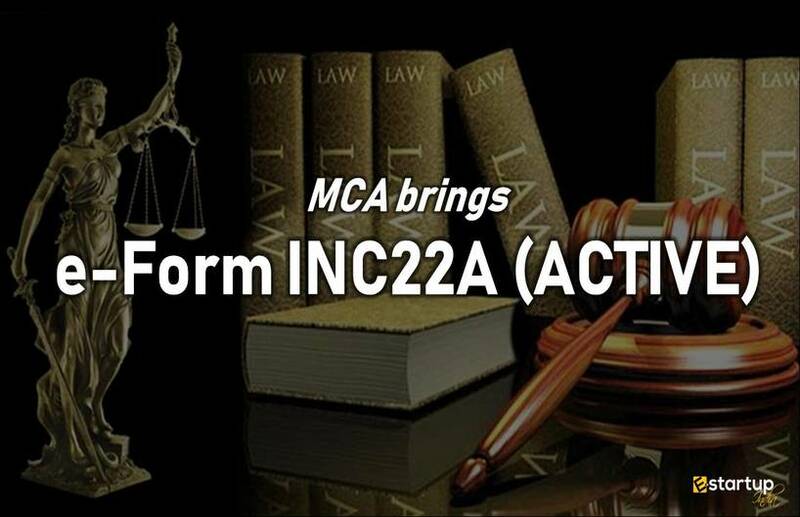 Consequence of non-compliance: Under the section 129 of Companies Act, if a company fails to get its books of accounts audited, the MD, CFO or any other person charged with duty of this compliance, along with the directors are punishable with a jail-term up to 1 year or a penalty that ranges from INR 50,000 to 5 Lakh or both. It is mandatory for all companies to conduct an audit of all its financial statements by a qualified external auditor. Under the section 271B of Income Tax Act, failure to conduct a statutory audit can impact in heavy a penalty of 0.5% of total sales/turnover/gross receipts or a sum of INR 1.5 lakhs, whichever is lesser. All the companies registered under the Companies Act 2013 must file the Income Tax Return latest by 30th September of every year. The consequence of non-compliance: Under the section 234F of Income Tax Act, failure to file ITR on time will attract a penalty of INR 5,000/-. If income tax return not filed on or before 31st December then fine will be increased to INR 10,000/-. MGT-7: In this return, companies need to file company’s activity like a change in shareholding, etc. 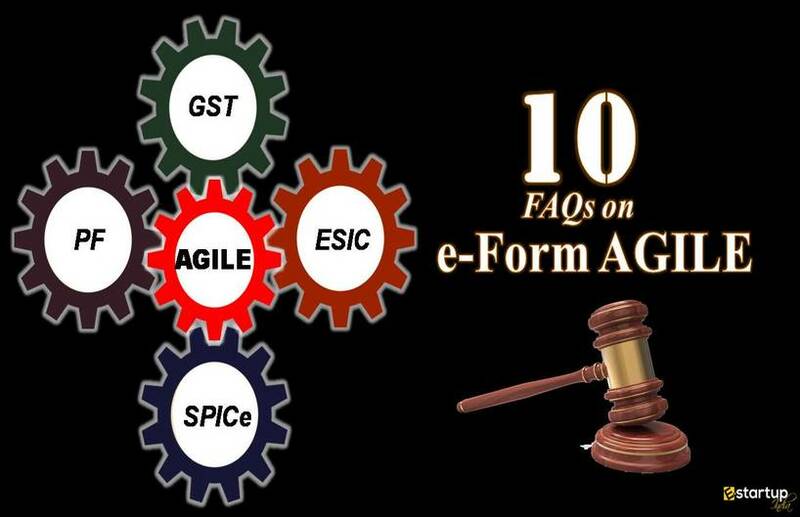 Form MGT-7 need to be filed within 60 days of holding the Annual General Meeting. Consequence of non-compliance: Under the section 92 of Companies Act, if a company fails to file this annual return, it will be liable for a penalty of INR 50 thousand, which may extend to INR 5 Lakh, and every officer who is the defaulter shall be liable for a jail term of 6 months or a heavy penalty of that ranges from INR 50,000 to 5 Lakh or both. 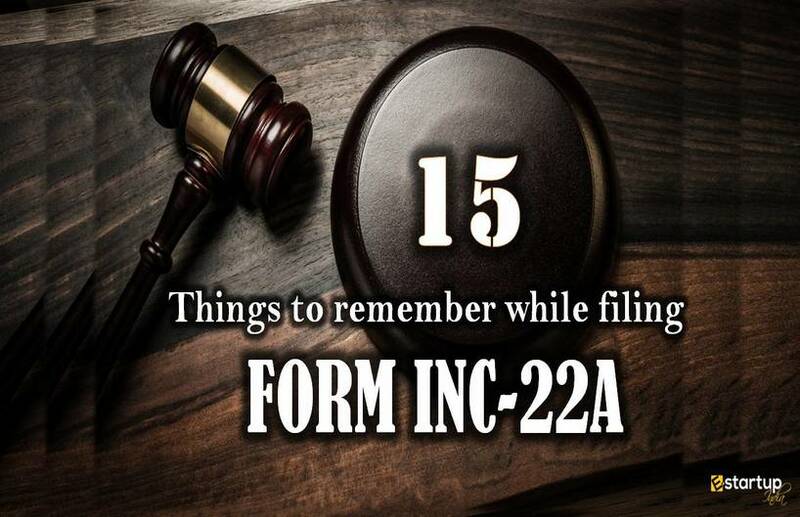 Form AOC-4: Under this form, every company needs to file its Balance Sheet along with the statement of Profit and Loss and Director’s Report with the RoC within 30 days of holding the Annual General Meeting. The consequence of non-compliance: Under the section 137 of Companies Act, if a company fails to file the financial statements under this form, with ROC, it will attract a penalty of INR 1,000 per day till such delay continues, and this may extend up to INR 10 lakh. Further, every officer responsible for this compliance shall be liable for a jail term of 6 months or a heavy penalty that ranges from INR 1,000 to 1 lakh or both. Form ADT-1: Under this form, every company needs to file an appointment of the statutory auditor with ROC within 15 days of holding the Annual General Meeting. Hold at least 4 board meetings in a year. Furthermore, the gap between 2 successive board meetings should be not more than 120 days. Participation of the directors in the meeting may be either in person or via VC (Video Conferencing). Minutes need to prepare for every board meeting held. In case board meetings are conducted via VC, proceedings of the meeting must be recorded and stored along with date & time. The board meeting should be held by giving notice of minimum 7 days in writing to the directors. The quorum of a board meeting, i.e. the minimum number of members to make the proceedings of that meeting valid; should ? of the total strength or 2 directors, whichever is higher. The consequence of non-compliance: Under the section 173 of Companies Act, if the officer whose duty is to notify directors regarding such meeting fails to do so, he will be liable for a penalty of INR 25,000. Under the section 96 of Companies Act, the company must hold one general meet of all its directors and shareholders once in a year, which is called the Annual General Meeting or AGM. The AGM* must be held within 6 months from the last date of the financial year i.e. 31st March. For Financial Year 2017-18, the last date of AGM is 30th September 2018. *1st AGM of the company must be held within 9 months from the last date of company’s 1st financial year i.e.31st March. The gap between 2 consecutive AGMs must not be more than 15 months. AGM must be held during business hours, i.e. between 9am-6pm. The consequence of non-compliance: In case of any default in holding of AGM, the Tribunal has the power under section 97 & 98 to call the AGM and give its directions regarding holding of AGM. Even then, if the default continues, then under section 99, the company and every officer who is the defaulter, is liable for a penalty of INR 5,000 per day till such default continues. This may extend up to INR 1 lakh. Minute Books of Board of Directors and Committees of the Board Attendance Registers for the meeting of Board and As per Secretarial Standards SS-1. 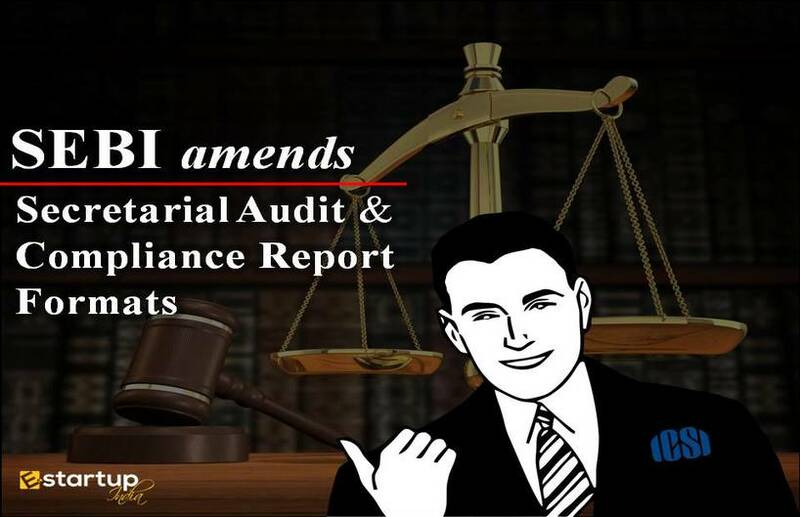 Minutes Books of General Meetings and Creditors Meetings – As per Companies (Management and Administration) Rules, 2014. Books of accounts, relevant books and papers, financial statements and others. Register of directors and key managerial personnel including details of securities held by them – As per Companies Rules, 2014. Register of investment in shares or securities not held in the name of the company. Register of Contracts, with Directors, Companies and Firms in which Directors are interested. Contracts entered into by the company for the appointment of a Manager or Managing Director.? The consequence of non-compliance: Failure to maintain the aforesaid Statutory Registers can attract a penalty of INR 1 lakh which may extend up to 10 lakh. Further, the officer in default is liable for a penalty of INR 25 thousand to 1 lakh or a jail term of 6 months or both. These are the key elements of Annual compliance of a Private Limited company. If you need any assistance regarding Annual Compliance of Private Limited Company, feel free to contact our business advisor at 8881-069-069.